Unique Entertainment, made by You! Want to create a unique entertainment experience for your event? 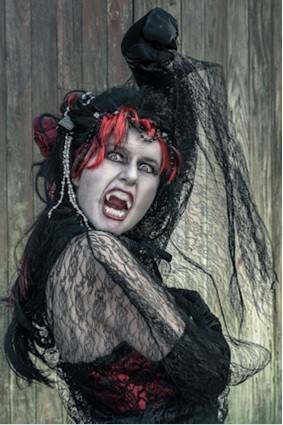 Do you have a themed event that you would like entertainment catered to? Would you like more community involvement at your event? I have over 10 years experience in professional stage, street, cabaret, theatre and circus shows. Book a professional show or develop a community performance with a workshop package created to your event. From a 1 day circus workshop to the stage! Everyone can run away with the circus. I have performed all around the world, winning awards for my creative combinations of theatre and circus. 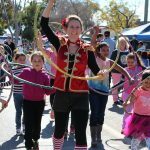 I have worked with communities across Australia, and the world, teaching circus and theatre skills, and creating performances for local events. Talk to me about how we can create a performance, or bring circus workshops to your community! 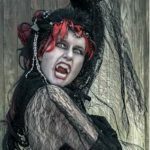 Lithgow’s Halloween Event : I have created a unique show for this event each year since 2012. 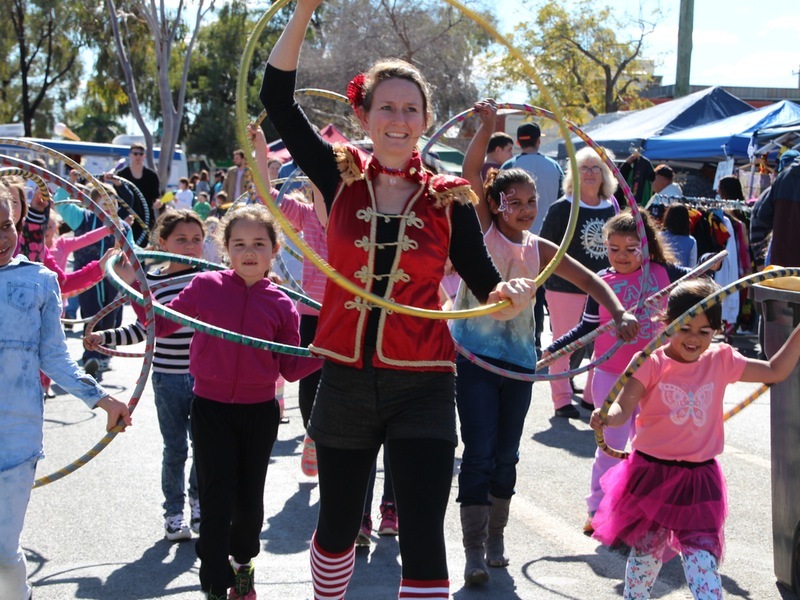 In 2016 we were successful applicants of a CASP grant creating a local stilt walking troupe to increase local involvement, employment opportunities for young artists and sustainability in the event. To check out our 2015 show please click here. Winter Magic Fundraising Project : Character creation with local adults to raise funds for the festival. Walgett : Bulldust to Bitumen Festival : 3 days of circus workshops at the local youth centre that results in a performance by the young people at the festival. Honduras El Mochito Circus Project. : 1 week lead to 3 months of teaching circus skills, resulting in 3 performances. The community made their own gear, costumes and learnt circus routines.